16. Sep – Perth, Australia – Campbell Primary School Student Abdur Chheena kicking a field goal at Burrendah Park. 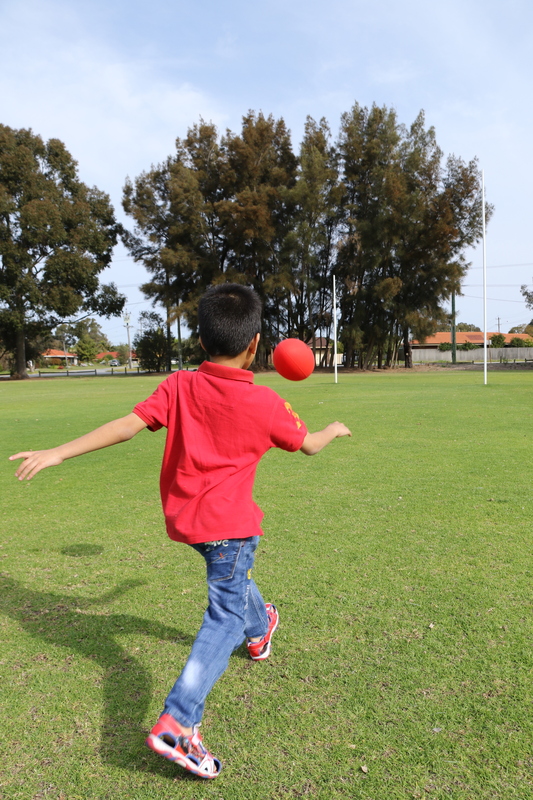 Abdur Chheena is a Year 1 Student at Campbell Primary School, where his love of AFL lays on the Football Oval. Right now, Abdur Chheena favorite AFL team is The West Coast Eagles, and the reason he likes The West Coast Eagles is because there are strong and active.